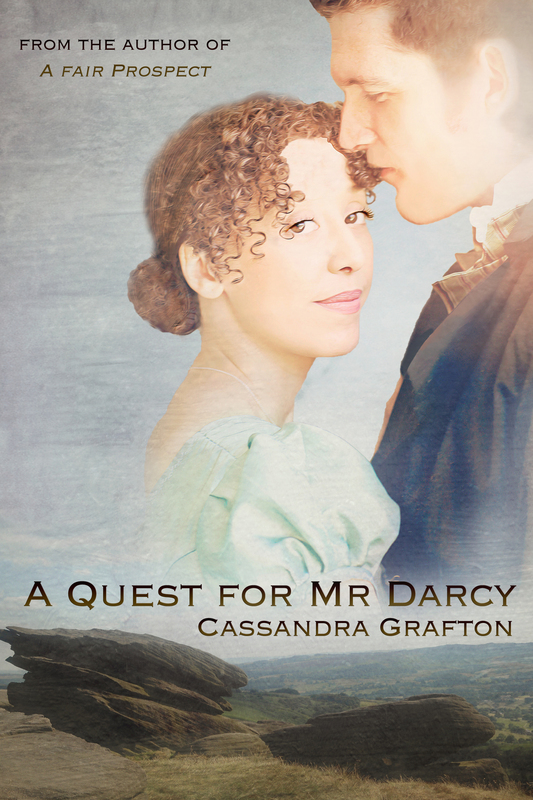 ← A Quest for Mr Darcy – now in paperback!! I am so sorry to be so late in announcing the winner of the latest giveaway here on my Blog! The draw ended back on 19th July, but I was travelling until yesterday and am only now back at my desk and able to make the announcement. 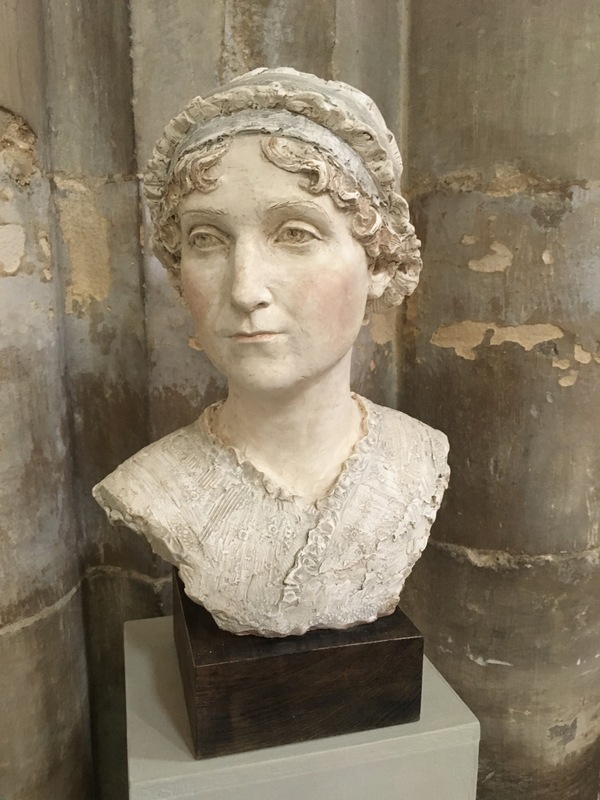 Thank you to everyone who shared what they would be doing on 18th July to commemorate the 200th anniversary of Jane Austen’s passing. I’ll be back to report on my experiences in Winchester, from statue unveilings, exhibitions, floral tributes and more, very soon! 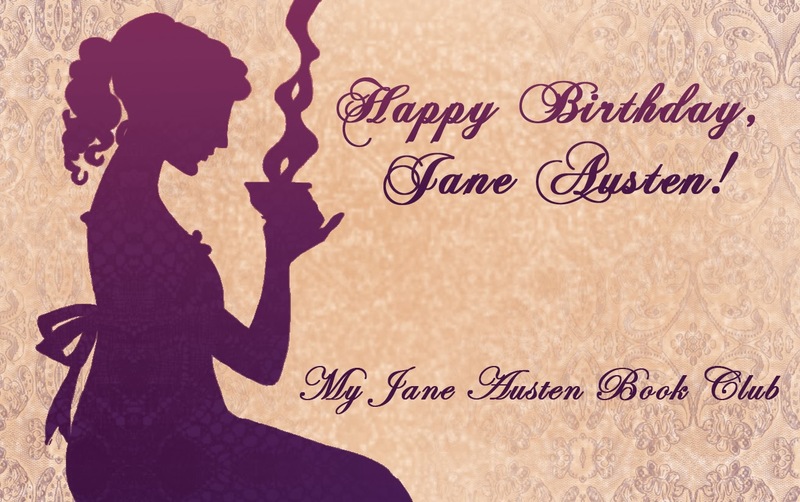 This entry was posted in A Quest for Mr Darcy, giveaways and tagged A Quest for Mr Darcy, giveaways. Bookmark the permalink. 10 Responses to Giveaway Winner Announced at Last! Congrats Cristina! And to answer your question Cass. We visited Lyme Park July 17th, tried bonnets, so funny. July 18th we walked Stanage Edge – very windy – thinking about all the ‘Janes’ visiting Lyme Park…. Sounds like the perfect day, Beate! Oh btw… read the ‘beast’ the second time. What am I to read now??? LOL! I think you’ll find there’s a lot of JAFF out there to choose from! I am delighted. Thank you very much Cass and fellow readers. Just found out about winning the giveaway as I decided to catch up on my email while on holidays. A rare opportunity to get Wi-Fi where we are in a remote part of Bodrum, in Turkey. I hope you all get a chance to enjoy some time off relaxing. For my part, I am reading a bit of Georgette Heyer and swimming non stop. I cannot wait to read what you and Ada are going to produce next. So pleased you picked up the email, Cristina, though a holiday without WiFi sounds heavenly!